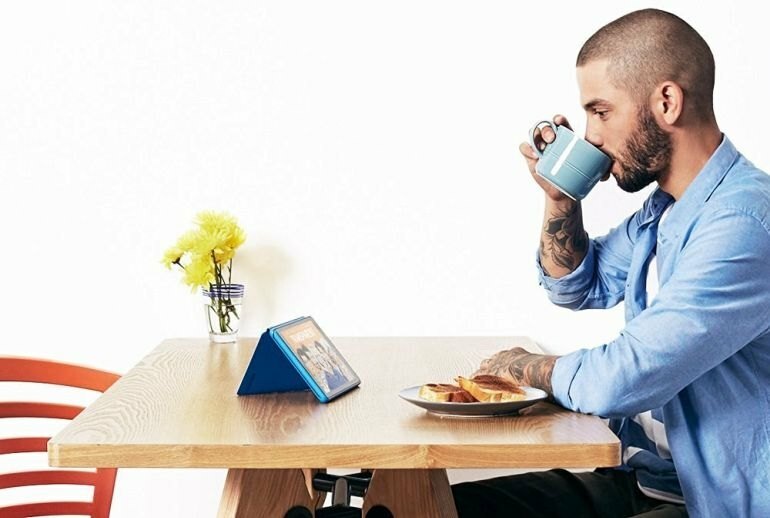 For a fraction of the price of an iPad Mini, you get a full-featured 8-inch tablet that's great for media consumption. Even after a major price cut, the Fire HD 8 has a faster processor, more RAM, and more storage than the 1st-generation model. Plus, Alexa integration is coming. 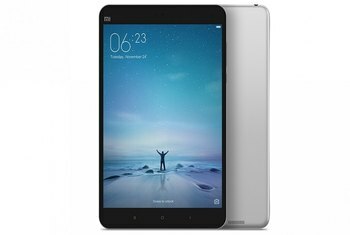 Amazon provides features not found in Apple's tablets, including a memory expansion slot. 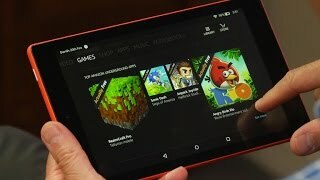 Although Amazon's Fire OS offers a friendly UI and fairly well-stocked app store, the Fire HD 8 offers no access to Google apps like Maps and Photos. Both the front- and rear-facing cameras produce muddy, low-resolution images. 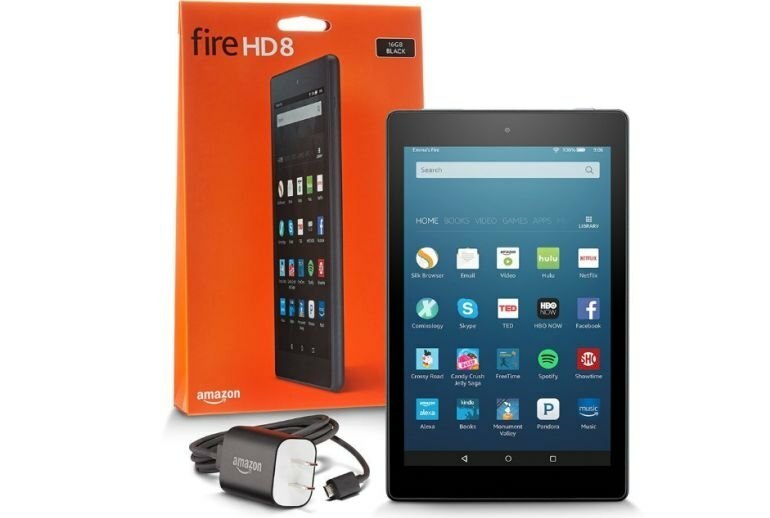 Without a subscription to Amazon Prime, you can't take advantage of everything the Fire HD 8 has to offer. 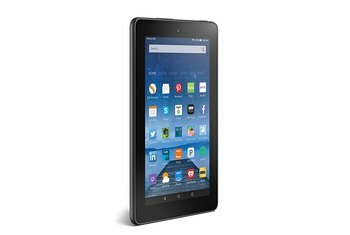 Amazon's 2nd-generation Fire HD 8 tablet delivers faster performance and more storage than its predecessor at a considerably lower price. 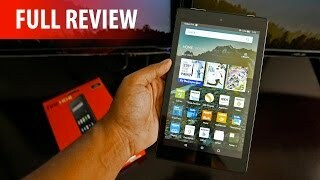 However, although it has Android underpinnings, the Fire HD 8 relies on Amazon's own Fire OS, meaning you really need an Amazon Prime subscription to get the most from the device. Amazon lets you sidestep the "boring black rectangle" effect of most cheap tablets, offering a bunch of different shades. The blue one Amazon sent us has a slightly textured matt finish, the plastic equivalent of anodized aluminum. You can also get the Fire HD 8 in tangerine, magenta and black. 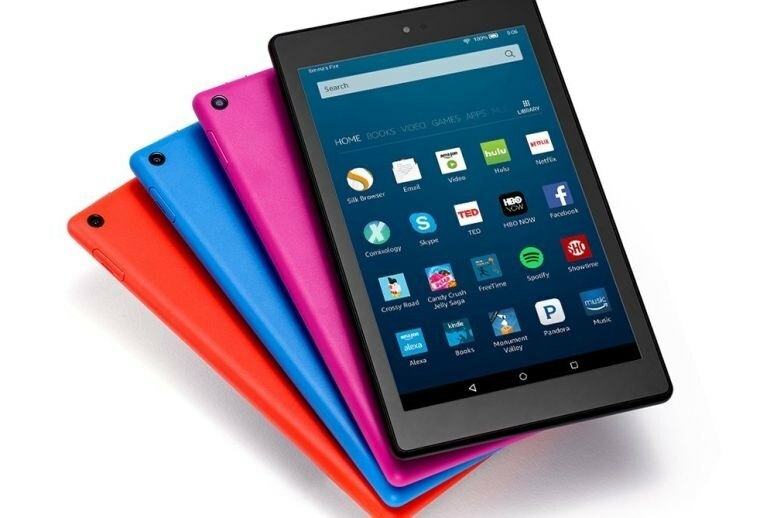 Whereas last year’s model was hamstrung by just 8GB of storage, the new Fire HD 8 now comes in 16GB and 32GB models, which can be expanded up to 200GB via microSD. 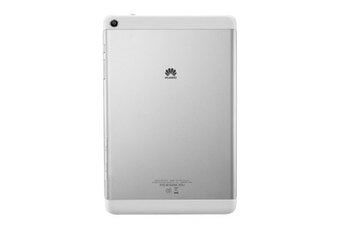 There’s also a new quad-core 1.3GHz chip inside, as well as 1.5GB of RAM. Thanks to the stereo speakers tuned with Dolby audio, the tablet outputs a good amount of sound and works well for movie watching. The front and rear cameras are pretty basic by today's standards (the rear captures 720p video), but at least they're there and available for such apps as Skype. The Fire HD 8 lasted 11 hours and 19 minutes on the Laptop Mag Battery Test (web surfing over Wi-Fi at 150 nits), which is 3 hours more than the 2015 Fire HD 8. 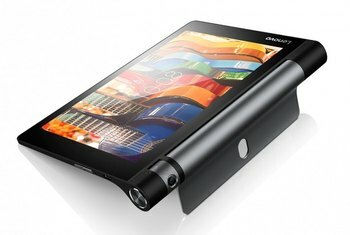 The Fire HD 8 includes a 2MP rear-facing camera that takes poor quality pictures (dark and muddy). Anyone with a smartphone almost certainly has access to a better camera. The interface is much simpler and clearer than on most Android tablets, with bold words pointing the way to Books, Video, Games, Music, and Audiobooks. 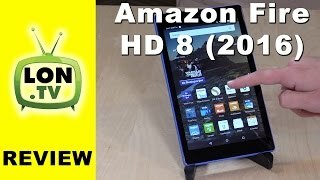 All New Fire HD 8 Tablet Review (2016) - Amazon Strikes Again! ?